Aishwarya Rai Bachchan and Abhishek Bachchan’s Raavan (2010) was considered quite a forgettable film and definitely not one of their best. However, it turns out, that Abhishek Bachchan was not the first choice for Raavan, India Today reported. In a recent interview, Shah Rukh Khan revealed that he had been offered the film as well. “I enjoyed working with Mani Ratnam. It was fun. He wanted me to do Raavan. But I was caught up then. Also, it was bilingual. 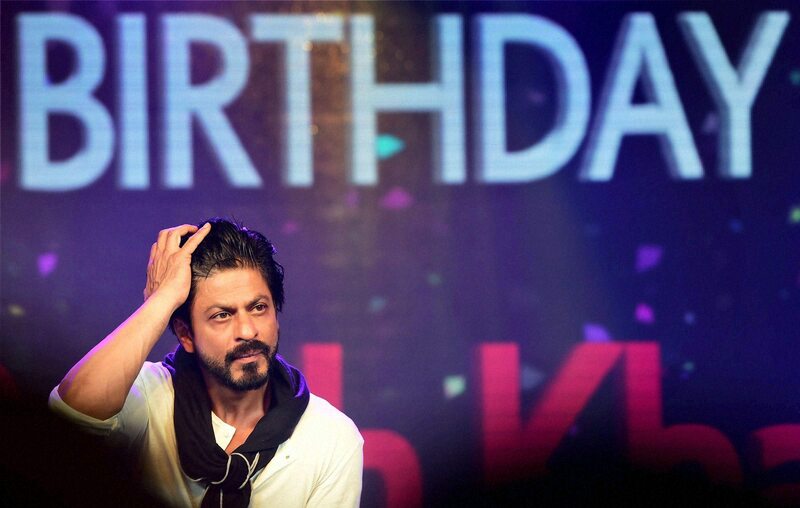 I found it difficult to do that,” SRK said. SRK had worked with Mani Ratnam for Dil Se (1998), which starred Manisha Koirala. Though the songs from the film are still a favourite with many today, the film had failed to meet box office expectations. On the work front, SRK was last seen in Zero, where he played the role of a vertically challenged man. The film was unable to cross Rs 100 crore. SRK has been in the news for the film Saare Jahaan Se Achha, which is a biopic on astronaut Rakesh Sharma. It is still unclear whether he is still a part of the film.